Reduced! Seller would like to get this one sold.!! 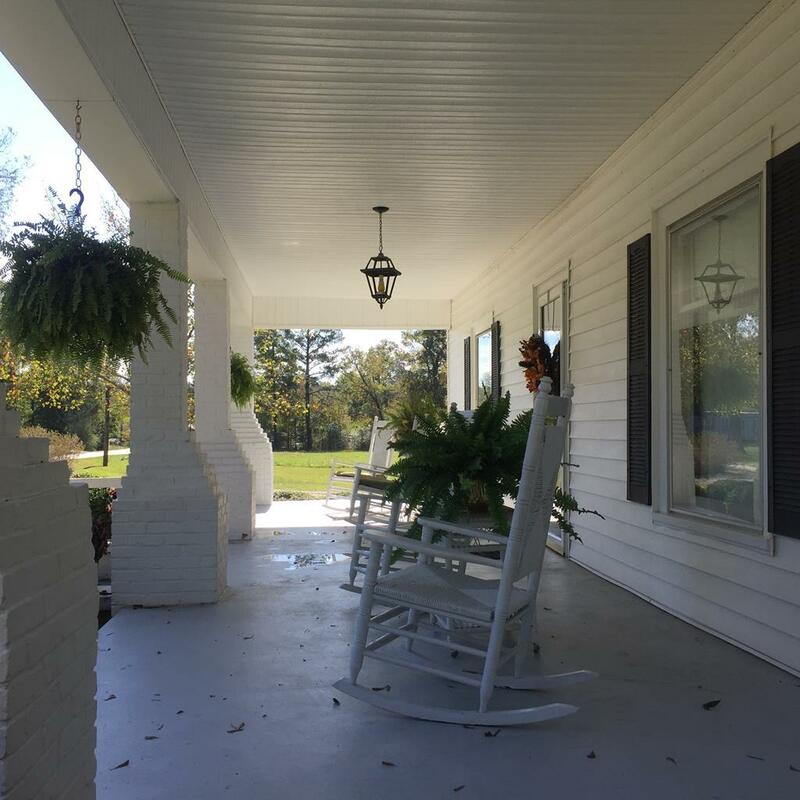 Wonderful 1922 Home on 3 ac acre, bead board under the sheet rock with a beautiful large kitchen suitable for a great family gathering. The hardwood floors are original to the home and in great condition. 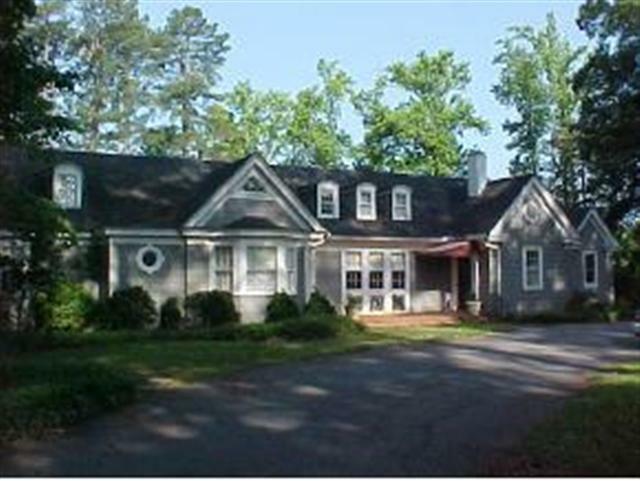 This 1800 plus square foot home has enough land that is suitable for a horse or a large garden. The windows and roof are in good condition. Home has central heat and air. There is an outdoor play house with a concrete floor and two windows. It's perfect for any child to have hours of fun. The garage outside includes a storage area with a ramp for lawn mowers. An outside storage building also goes with the property. Concrete picnic table that is original and built to the ground is perfect for outside BBQ's. The land with this home is more that most homes in the area with it having 3 acres. There is also a stream that flows across the back of the yard. NOTE: The street view map is not correct. It shows another home, not this home.